Cult of Mac breaks down what you can expect to see in the next iPhone. 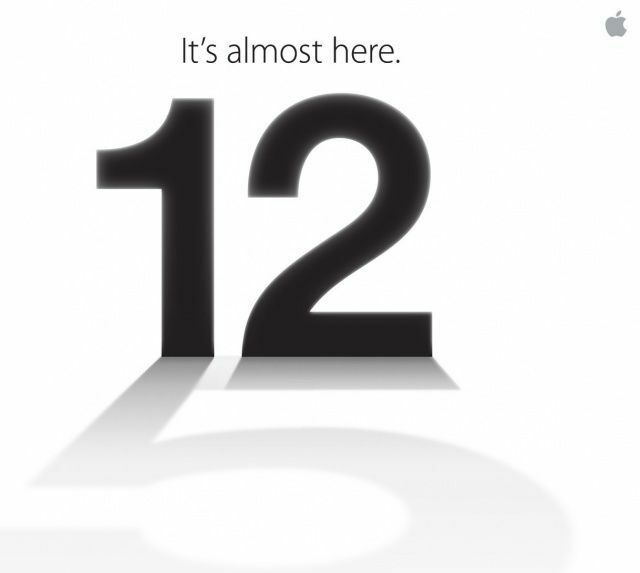 Apple will unveil the iPhone 5 on September 12th. Pre-orders are expected to begin the same day. Industry experts agree that this year’s model is the most anticipated iPhone release yet, and Apple is expected to enjoy record sales this holiday season. You’re probably itching to see what Apple has up its sleeve this time, especially if you’re coming off a two-year carrier contract with the iPhone 4. The iPhone 4S was announced on October 4th, 2011. Despite all of its new features and improvements, the 4S didn’t really fulfill all of the “iPhone 5” rumors that predicted a totally new form factor, larger display, 4G, etc. For that reason, the 4S triggered some disappointment among Apple fans. 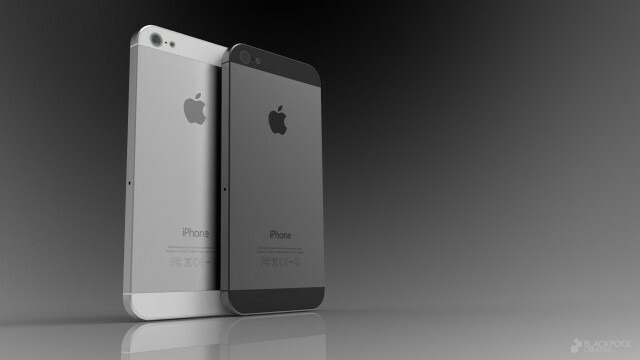 Now it’s 2012 and Apple is expected to finally unveil the redesigned iPhone 5 we’ve all been waiting for. 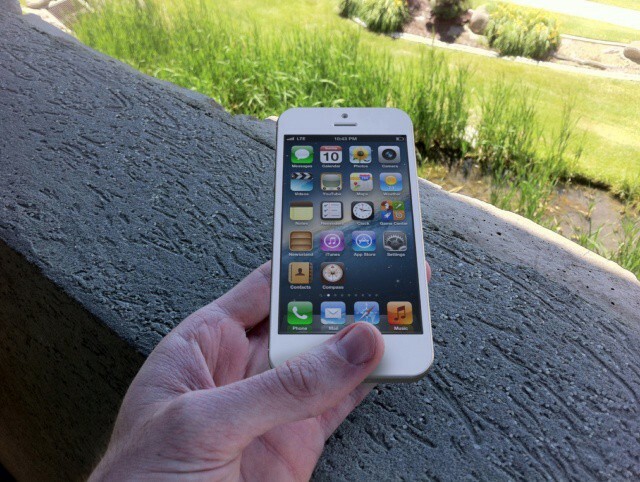 In Cult of Mac’s rumor roundup, we examine everything we think we know about the iPhone 5. Let’s get this straightened up off the bat: If you own the iPhone 4S, you already own the fifth generation iPhone. Apple has released the original iPhone, iPhone 3G, iPhone 3GS, iPhone 4, and iPhone 4S. After performing some complicated math, you will realize that makes 5 devices. 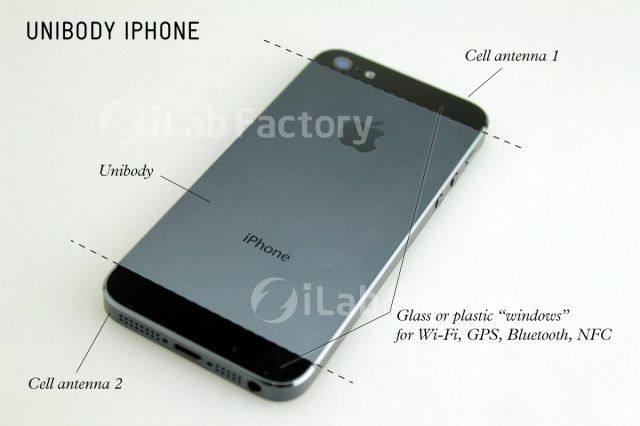 The 2012 iPhone will actually be Apple’s sixth-generation model. Apple’s press invite for its September 12th event. Notice the giant “5” reflection. Sites like Cult of Mac call it the iPhone 5 for clarity’s sake, and it looks like Apple will too. The general public still thinks this upcoming model is the “iPhone 5,” and while we know that the intelligent and devilishly handsome Cult of Mac readership knows better, there still needs to be a clear distinction. So “iPhone 5” it is. It’s going to have a fresh look. Remember when everyone thought last year’s iPhone was going to be a huge redesign? It turned out to look exactly like the iPhone 4; all of the improvements (for the most part) were made under the hood. This year’s iPhone is going to be different. Expect a full body makeover. Are you a fan of the metallic look? Rumors and part leaks have shown a two-toned metallic backplate design that’s reminiscent of the chrome-plated metal frame on the original iPhone. If there’s anything the Apple vs. Samsung patent trial has taught us, it’s that Apple likes to revisit its designs. Thinness is a major feature of this design. Take a look at your iPhone 4/4S from the side. Now imagine that the new design is only as thick as the metal band. That’s a big deal. From my estimates, that would make this design anywhere from 2-3mm thinner than the iPhone 4S. That sounds small, but it’s a huge difference. That’s as much as 32 percent thinner. As a point of comparison, the Retina MacBook Pro is only 25 percent thinner than the old MacBook Pro. The new look should also drastically improve the iPhone’s overall durability and resistance to scratches. Like a supermodel, expect the next iPhone to be slim and tall. Rumors say it will only be 7.6mm thick, making it thinner than smartphones like the Samsung Galaxy S3 and the HTC One S. That’s also nearly 2mm thinner than the iPhone 4S. The display will help streamline the device’s dimensions, but more on that next. The screen will be bigger. The next iPhone should have an extra row of icons due to the taller display. For the first time since the original iPhone, Apple is expected to depart from its 3.5-inch display. Rumors and part leaks reveal that the next iPhone will have a 4-inch, 16:9 screen. Essentially, the current look of iOS would be stretched in portrait mode and display media with the correct 16:9 letterboxing in landscape. And yes, the screen will still be Retina quality. According to the rumor mill, Apple is partnering with Sharp overseas to implement new in-cell LCD technology. This will help the next iPhone’s screen be thinner to blend in with the device’s slimmer overall form factor.